If your demo reel is getting long in the tooth, it’s time to shoot some fresh material. 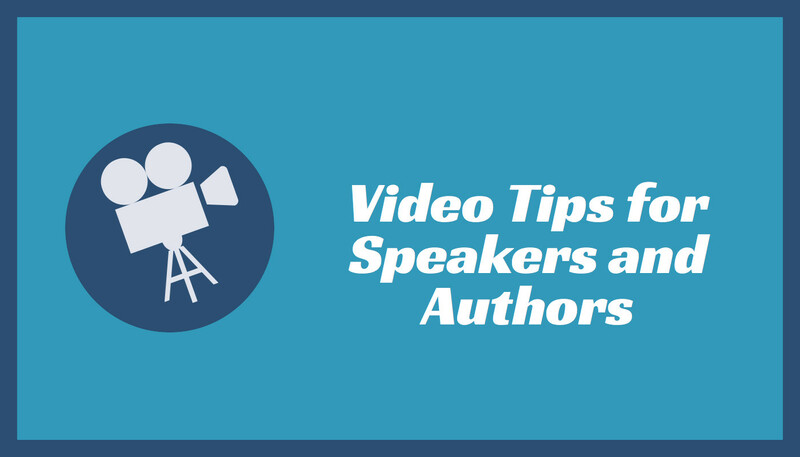 Unfortunately, speaker videographers can cost a bundle. But I’ve heard good things from speakers who hired wedding photographers to shoot and edit their videos. That’s because wedding videographers are experienced with multiple camera angles and sound. They also know how to be unobtrusive. They aren’t busy on weekdays, either. If you go that route, be sure to get a person who likes talking to people. That way, they can interview your audience members to get testimonials. What will you do differently as a result of this presentation? What did you like best about the presentation? What was the most useful part of the presentation?